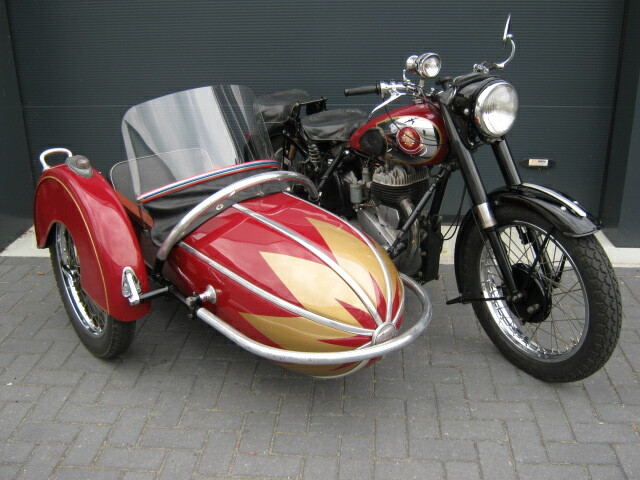 BSA M21 ridgid with Danish Bender sidecar. 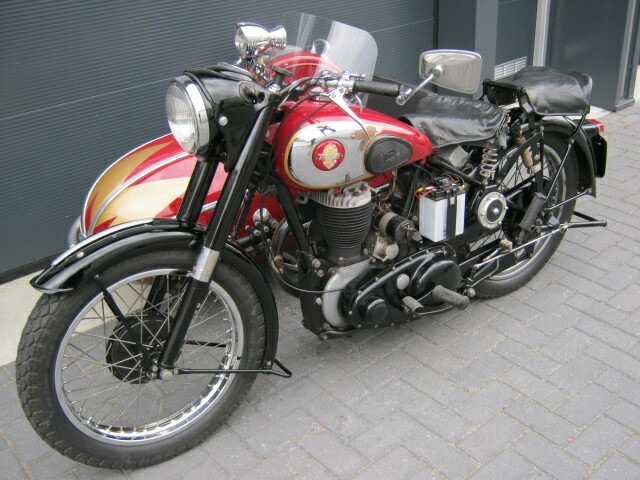 It is an older restauration, in proper but used condition. Runs and rides well, everything works. With EU registration.